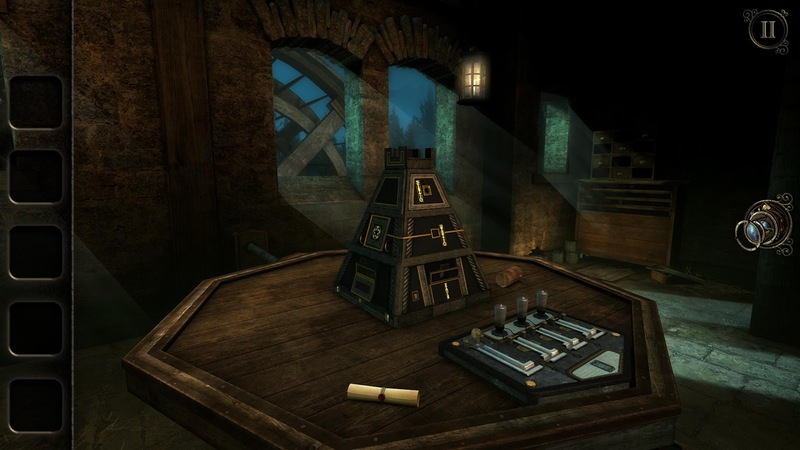 I will admit that I don't usually get excited about the release of a new mobile game, but The Room Three is an exception. 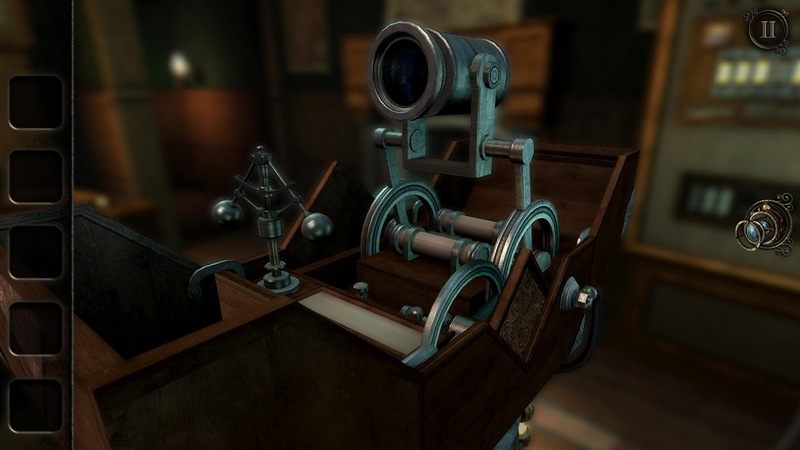 The first two games were amazing puzzlers, and the third one is finally available on Android. This game is bigger and more detailed than the previous ones, and it has Play Games cloud saves so you can play on multiple devices. 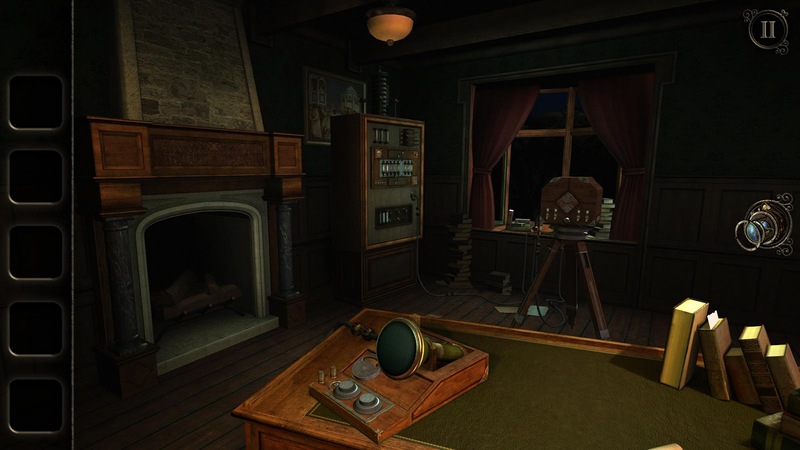 The Room Three, like the previous games in the series, is a point and click puzzler. That doesn't quite do it justice, though. 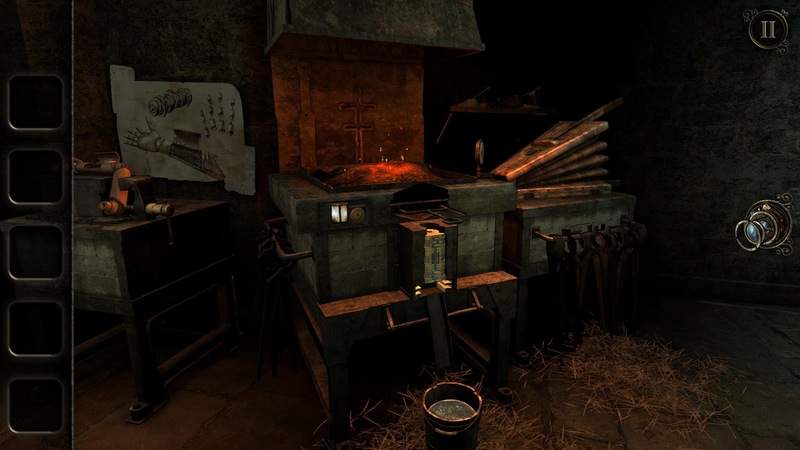 The world feels so authentic and real, it's like you're actually rooting around in laboratories, abandoned houses, and creepy workshops in order to solve the esoteric puzzles left for you by a figure known only as The Craftsman. I've only played the new game for a few minutes, but the level of detail is stunning. 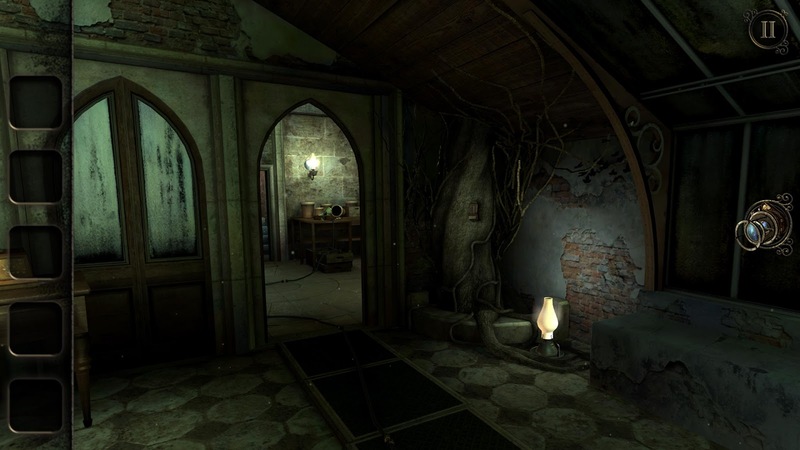 The Room Three will cost you $4.99, and that's it. There are no in-app purchases or ads to deal with. You'll need about half a gig of space on your device for all the awesomeness packed inside this title. Now, if you'll excuse me, I need to go play this game obsessively until I beat it.